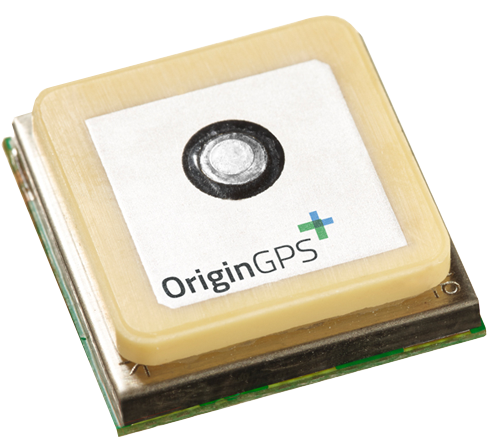 GNSS module interfaced via ZIF connector. 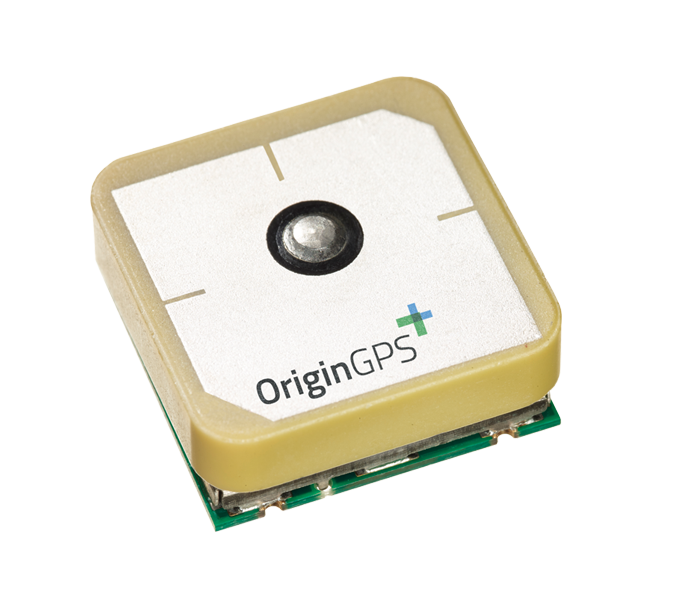 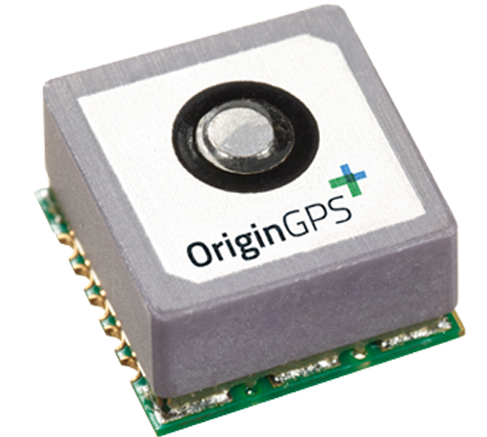 Ideal for applications where GPS/GNSS is an option. 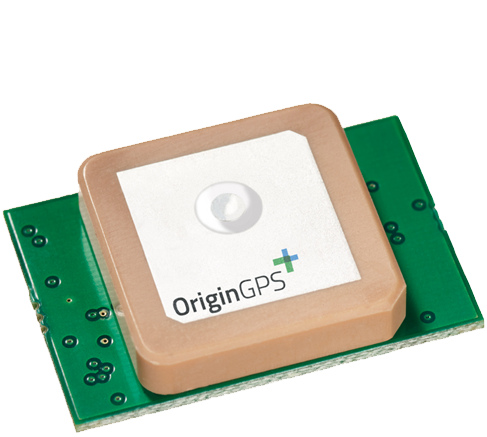 GNSS module with integrated ground plan interfaced via ZIF connector.